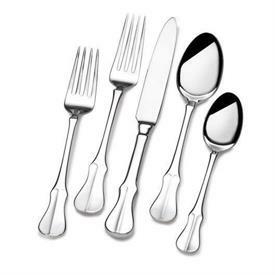 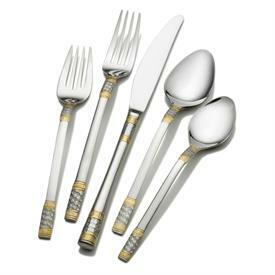 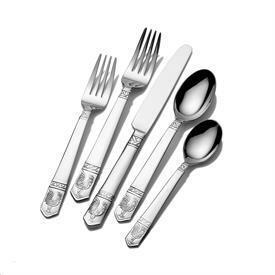 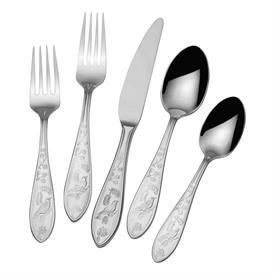 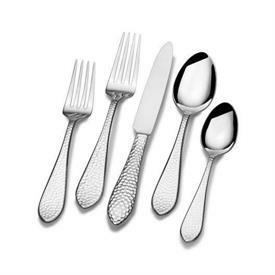 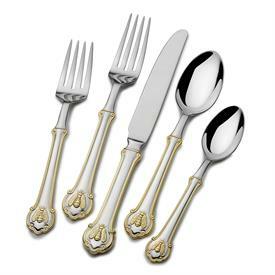 Wallace 18/10 High End Stainless Flatware for sale affordable pricing ! 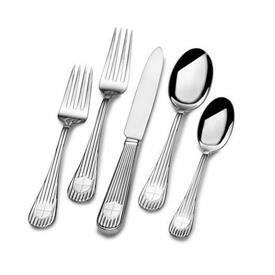 ,20 Piece Flatware Set. 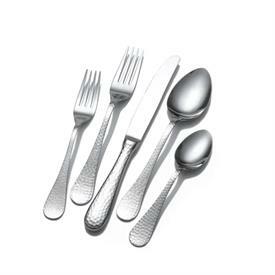 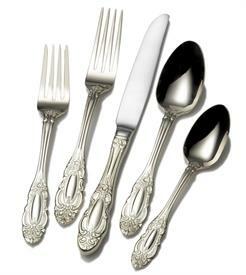 Includes 4 Each Dinner Fork, Salad Fork, Dinner Knife, Dinner Spoon, & Teaspoon.